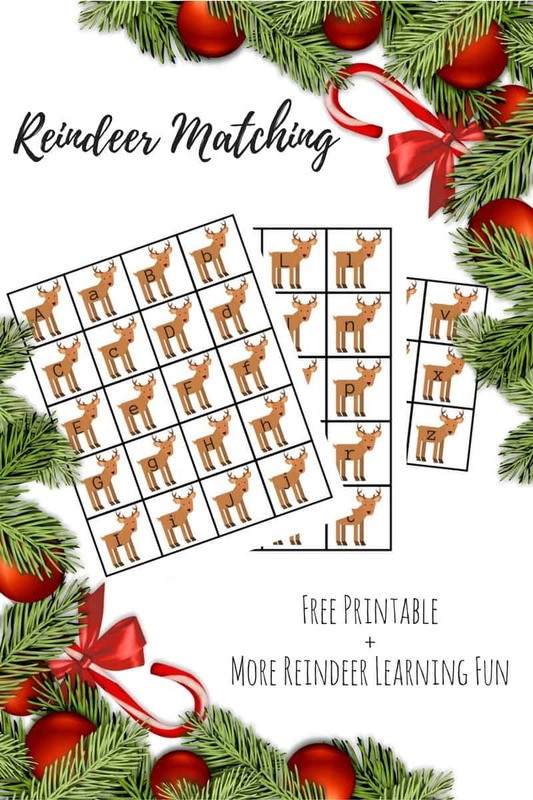 Practice the letters of the alphabet with this matching upper and lowercase reindeer letter matching game. 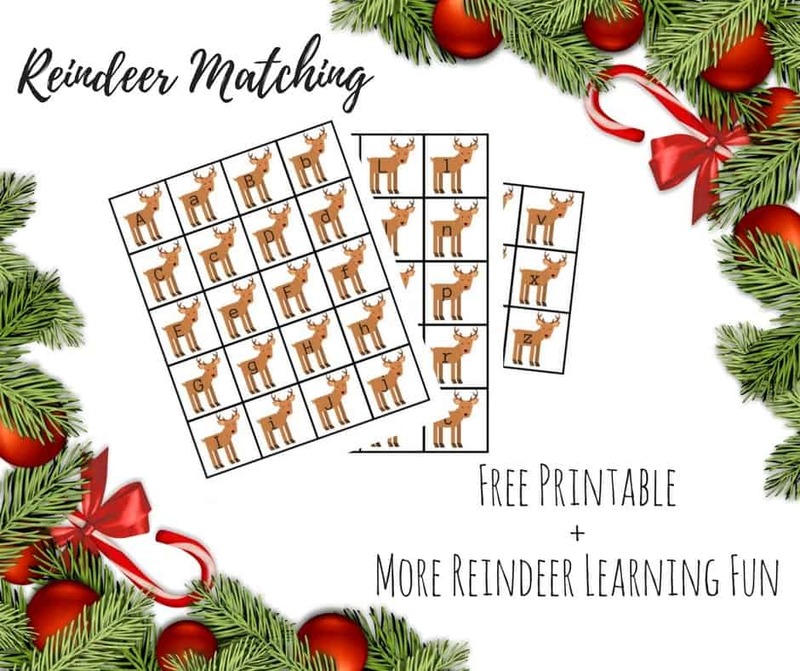 More reindeer themed learning fun for kids linked in the post. This week’s Virtual Book Club for Kids pick is Rudolph the Red-Nosed Reindeer. Rhyming text by Robert L. May and delightful illustrations from Antonio Javier Caparo charm in this version of the classic story! The theme for activities this month is, of course, reindeer! My five-year-old Anna LOVES printable activities, so I created this reindeer letter matching printable for her. She is still working on letter recognition, so it’s perfect for her. I let her cut out the cards herself, which is great scissors practice. You can download it by clicking on this image, or by visiting my Teachers Pay Teachers store. My eight-year-old daughter Lily pointed out that I should have made a red nose for the letter “R” reindeer. You can always improvise with a tiny red dot sticker! I decided to make this blank version as well. 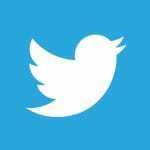 You can use it to add letters, numbers to match with dots on reindeer, or even shapes for kids to match. Write spelling word letters on the reindeer for kids to practice spelling. 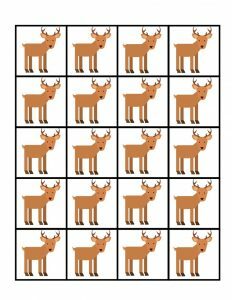 This printable also works beautifully for making reindeer gift tags to label presents. My co-hosts always have great activities for kids to try to go along with each week’s theme! Check out their Rudolph the Red-Nosed Reindeer activities. 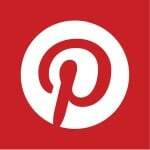 Do you have a favorite reindeer craft or learning activity for kids? 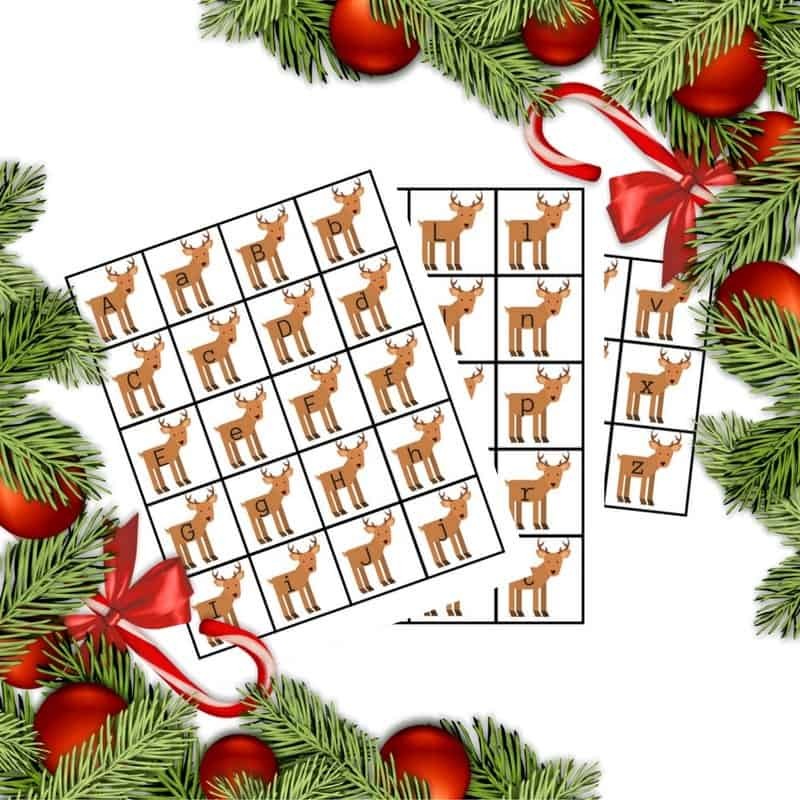 What fun ways will you use the blank reindeer? 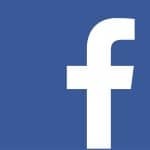 You can share on my Facebook page. 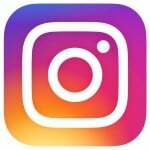 You can always tag me on Instagram, too. This is super cute! I love that the “R” reindeer got a red nose. A red nose would have been perfect for the “R” reindeer, though I like your suggestion of just adding a little sticker. Kids just grow up too fast. This is what I would refer to as good old-school fun time with our children. In this day and age of techno gizmos, children have lost touch with hands on fun. The idea of using a Reindeer is very creative.